Kalymnos has maintained its Greek character, customs, tradition and culture alive, during its long history and despite the various conquerors. 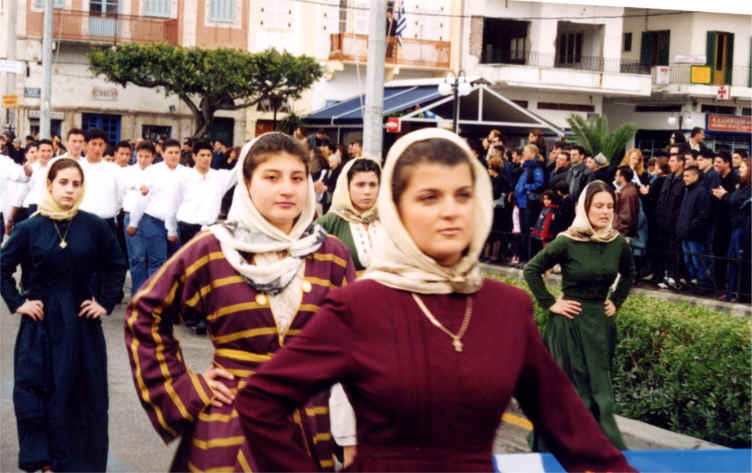 The new generation of Kalymnos participates actively in the continuation of its folk tradition. It honours those who have fought for freedom with parades in national feasts as well as with festive events, local songs and traditional uniforms. Dressed like that they dance traditional islander dances, "issos", "sousta", "kalamatianos". 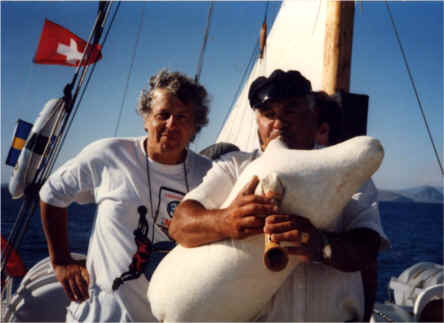 A distinctive musical instrument of Kalymnos is the "tsampouna". This type of music is characteristic of the shepherds, who used to be the main occupation of the residents, besides the sponge-divers. 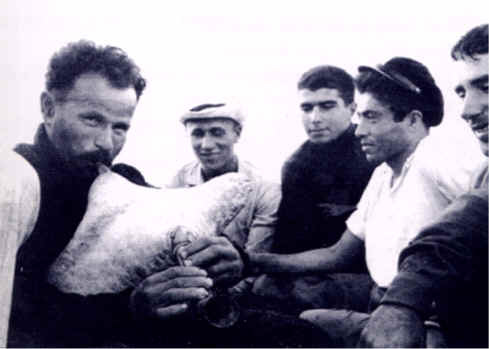 However, during the sponge-divers' travels, the tsampouna is played to remind them of the island they left behind. It is still present in the Kalymnian people's life.